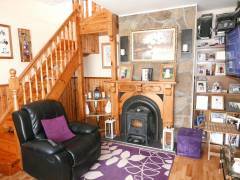 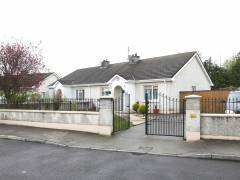 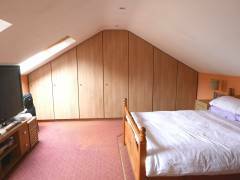 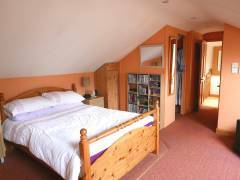 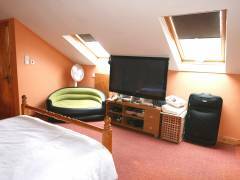 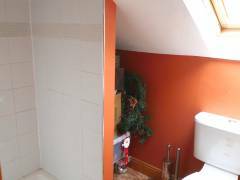 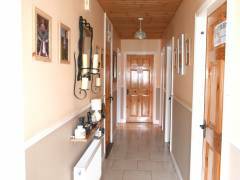 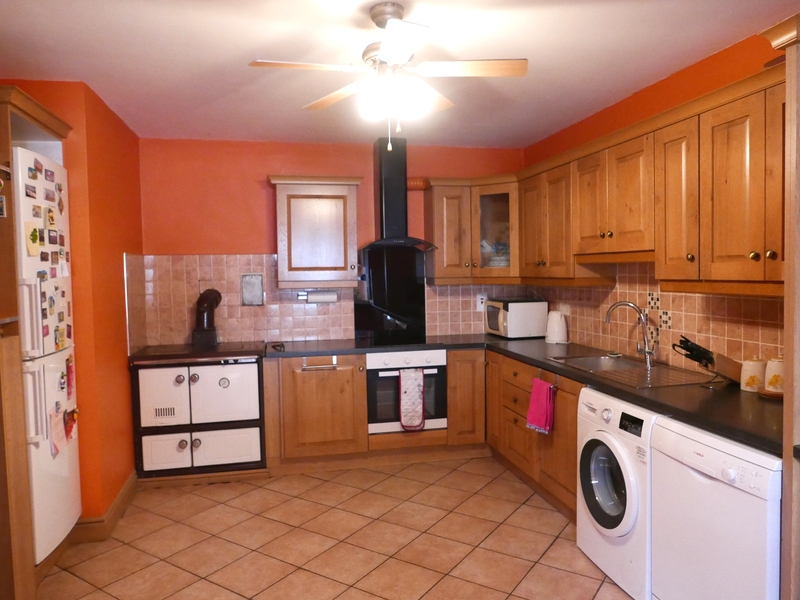 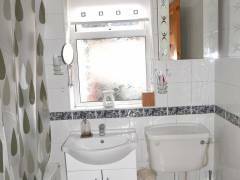 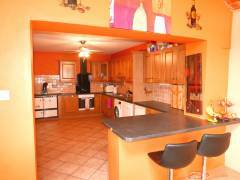 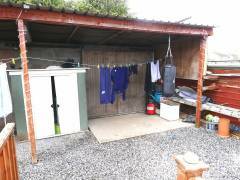 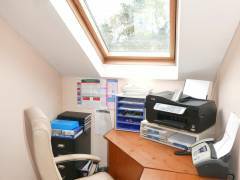 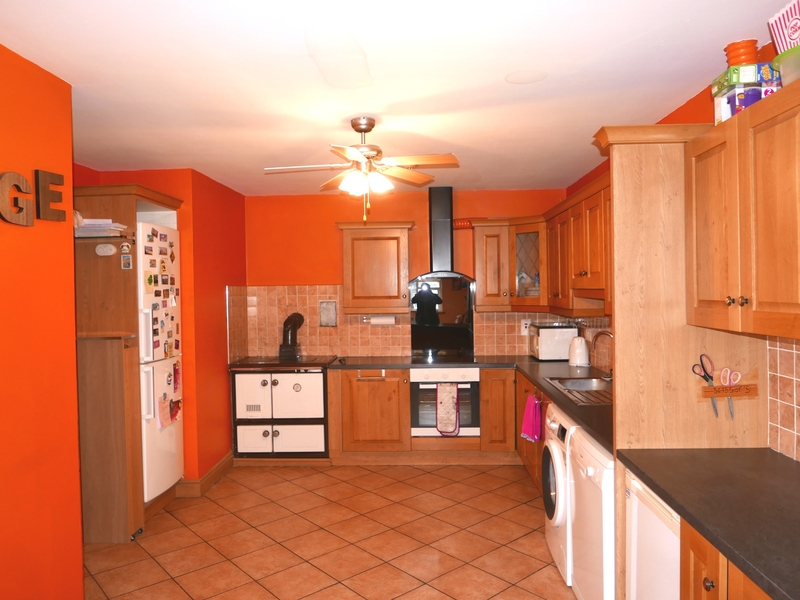 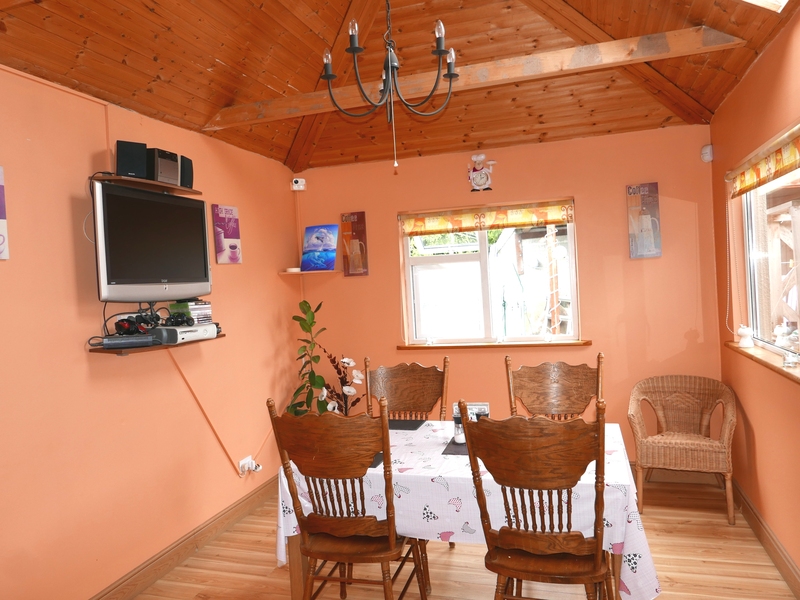 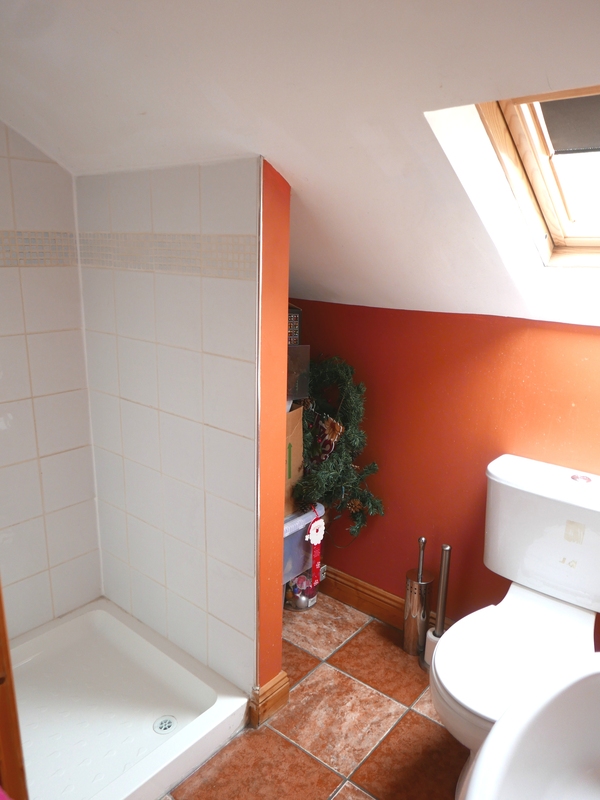 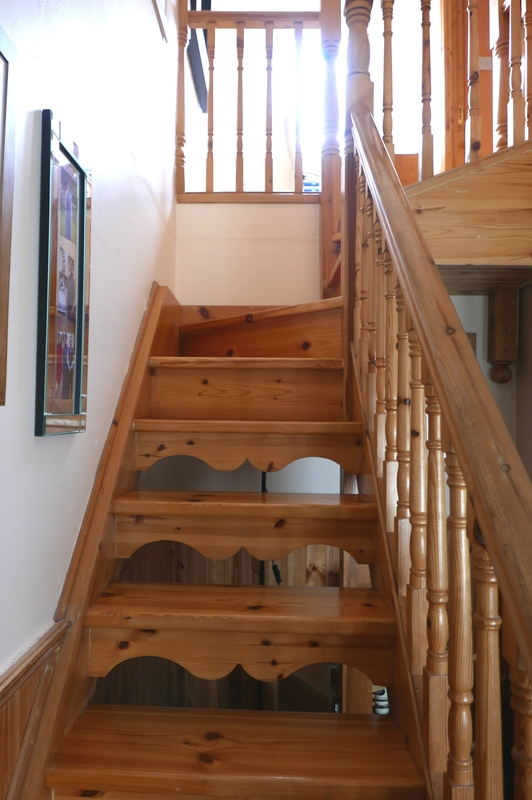 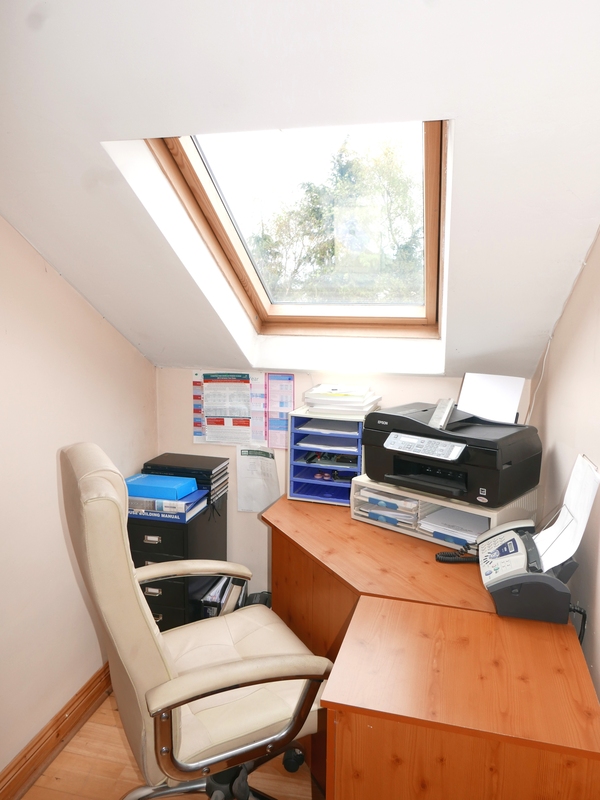 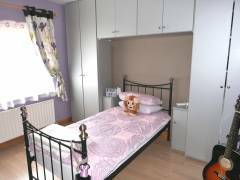 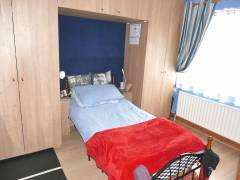 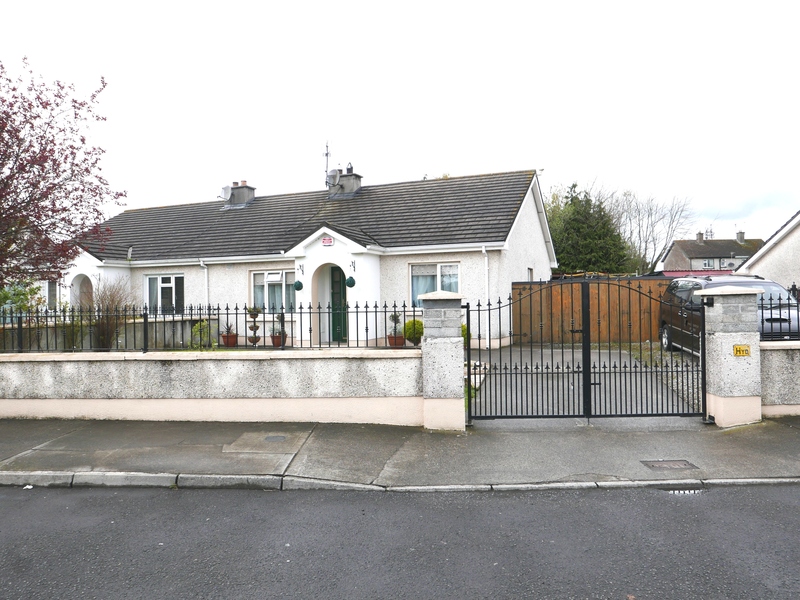 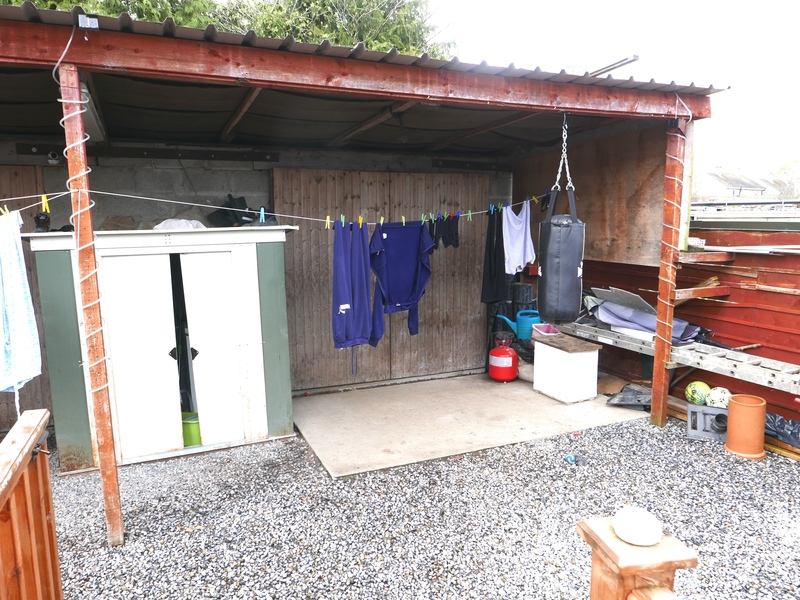 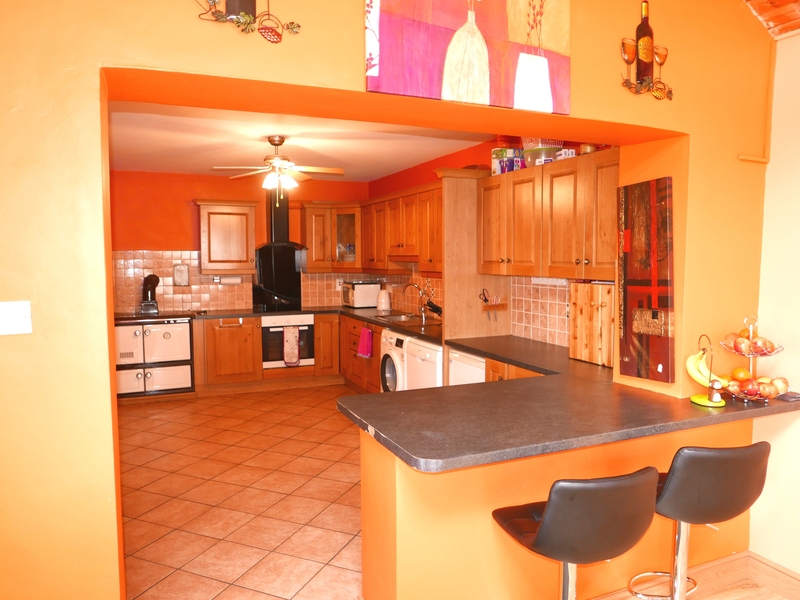 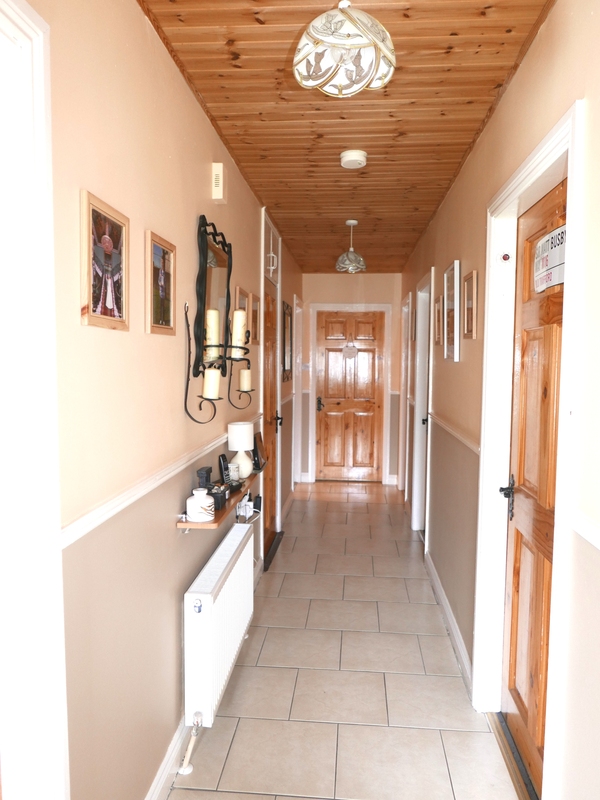 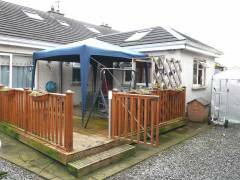 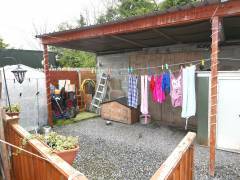 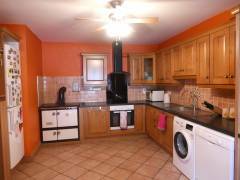 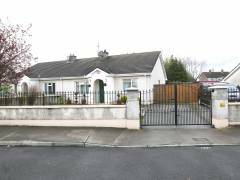 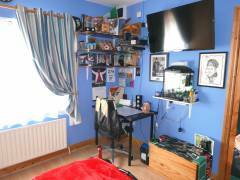 Home » Residential » Derrymore, Portarlington, Co. Laois. 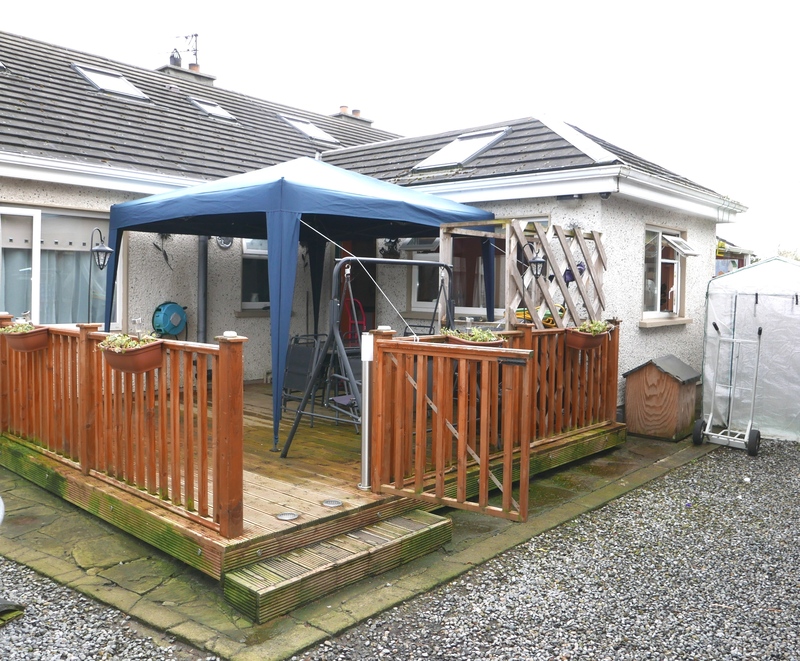 TOM MCDONALD & ASSOCIATES are pleased to offer to the market this wonderful, 3 Bed Semi-Detached Bungalow with Attic Conversion presented immaculately throughout. 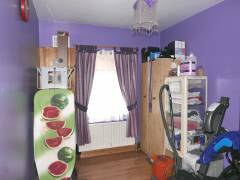 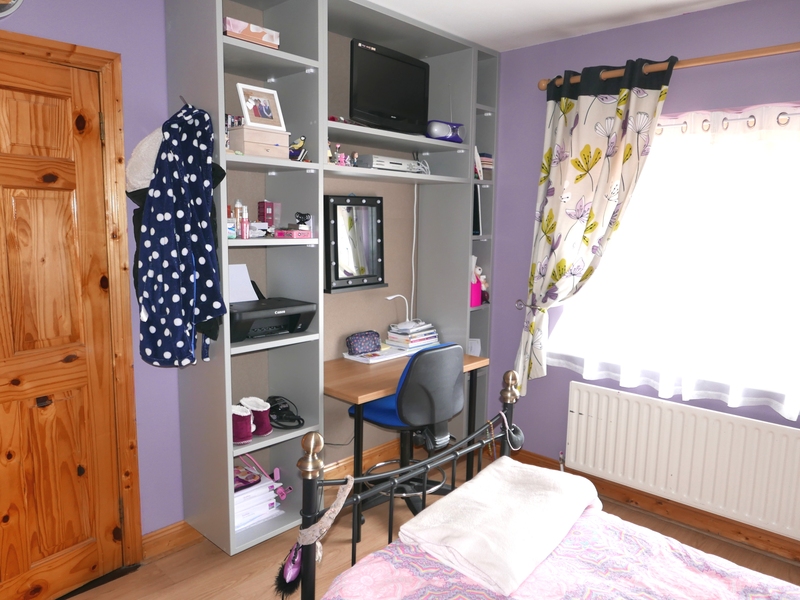 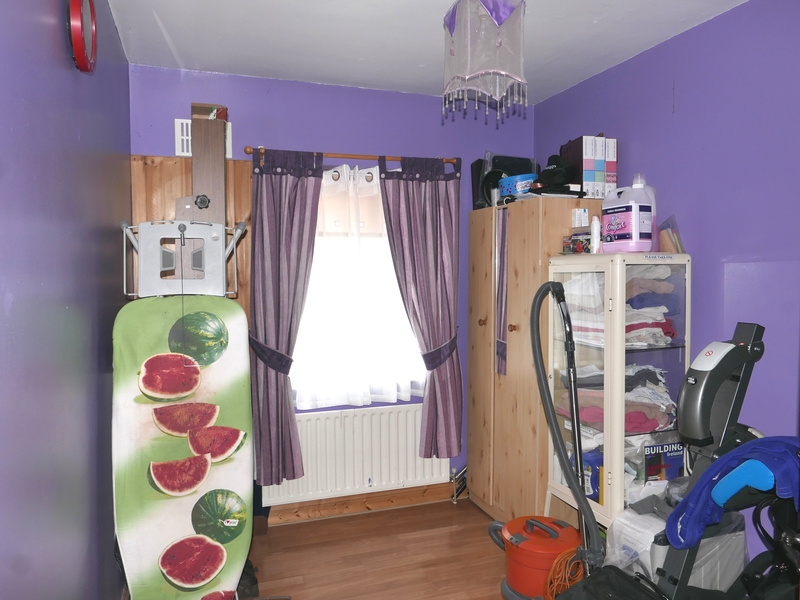 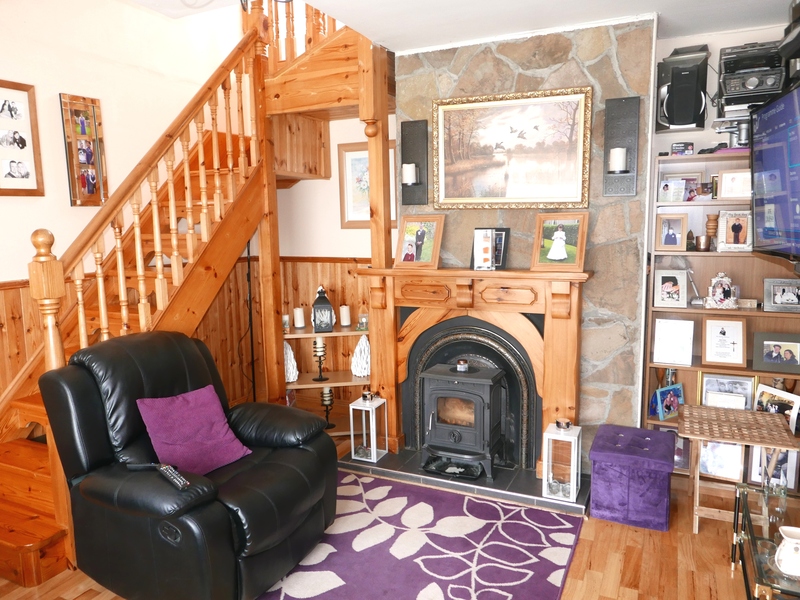 Located within walking distance of Portarlington Town Centre & All Amenities, accommodation of this property is comprised of Kitchen/Dining Area, Living Room, 3 Bedrooms, Bathroom on the Ground Floor with Attic Room, Shower Room, Office Space & Storage in Attic Conversion. 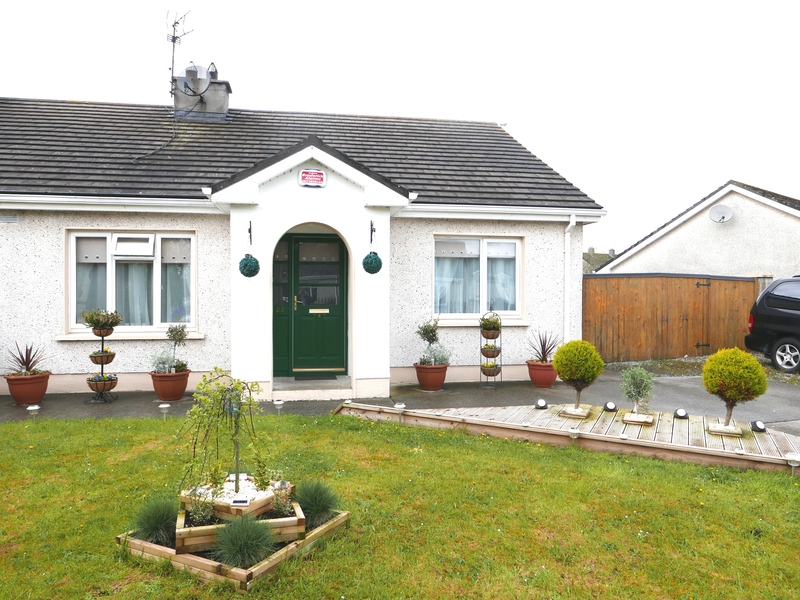 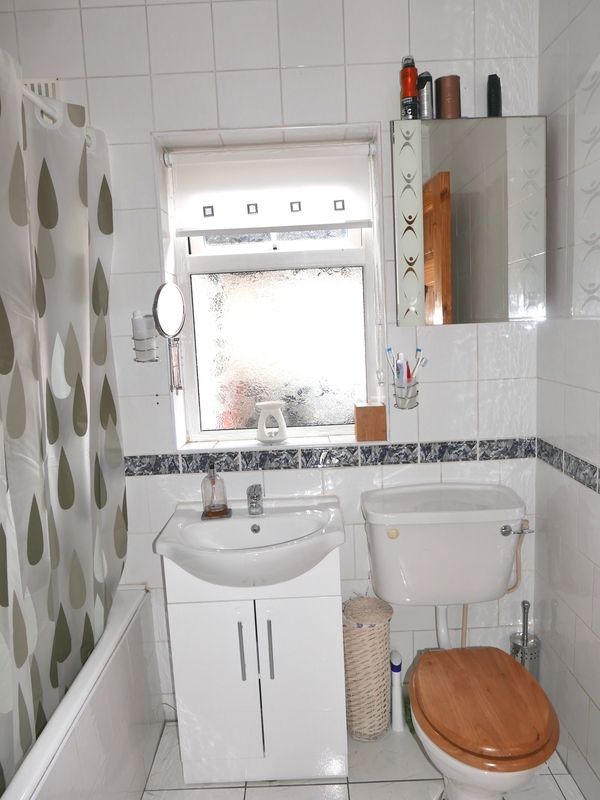 This family home boasts many features including Large Open Plan Kitchen/Diner with Breakfast Bar, Quality Fitted Kitchen with Tiled Floor, Feature Pot Belly Stove in Living Room, Fully Tiled Bathroom, Fitted Wardrobes in 2 Bedrooms, Solid Fuel Central Heating, Large Side Access to Rear Garden with Decking Area and 2 Concrete Sheds, Fully Alarmed & Double Glazing throughout. 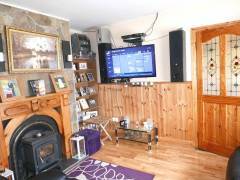 A Must View. 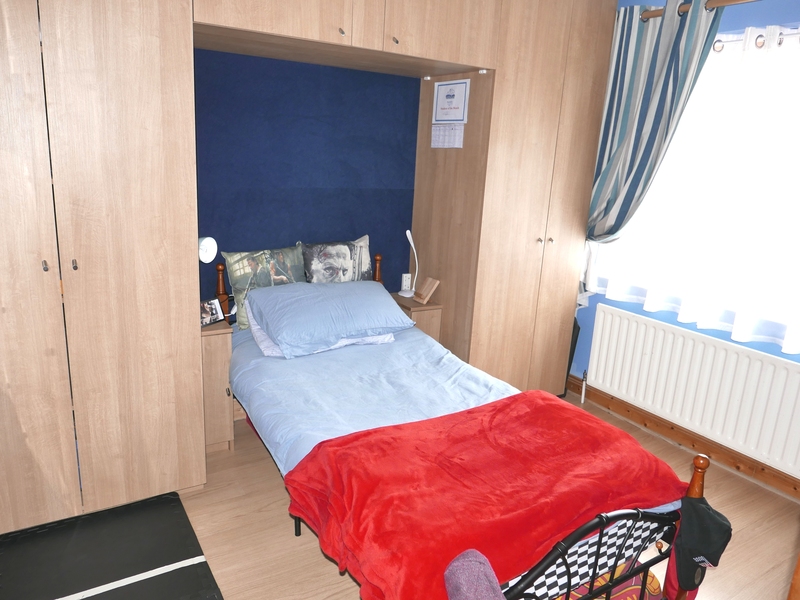 BER No. 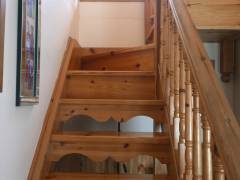 100218767. 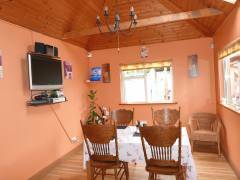 Living Room - 3.95 m X 3.79 m.
Kitchen/Dining Area - 9.3 m X 3.1 m.
Bedroom 1 - 3.264 m X 3.1 m.
Bedroom 2 - 3.25 m X 2.4 m.
Bedroom 3 - 3.41 m X 3.23 m.
Bathroom - 2.1m X 1.7 m.
Attic Room - 4.74 m X 4.2 m.
Shower Room - 2 m X 1.47 m.
Storage - 2.4 m X 1.8 m.
Office Space - 2.52 m X 1.55 m.